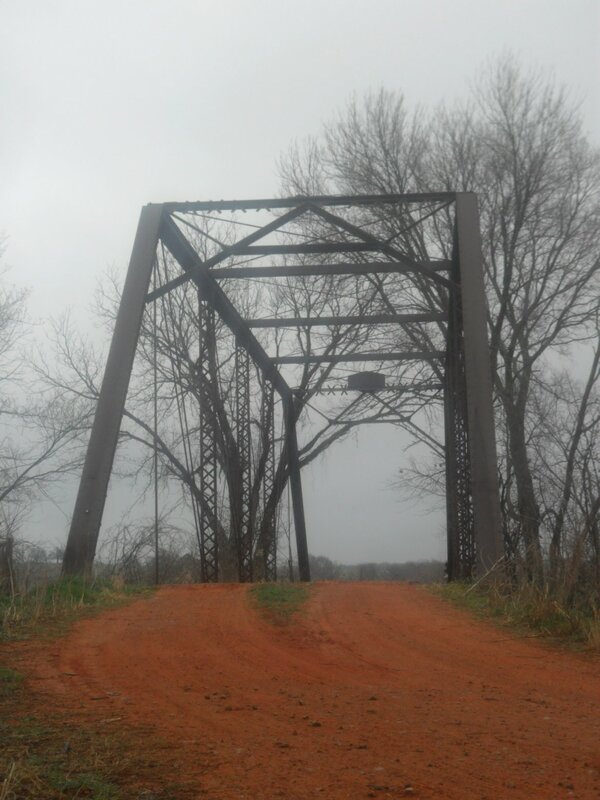 102' long Pratt style bridge in Logan county. Built in 1908. 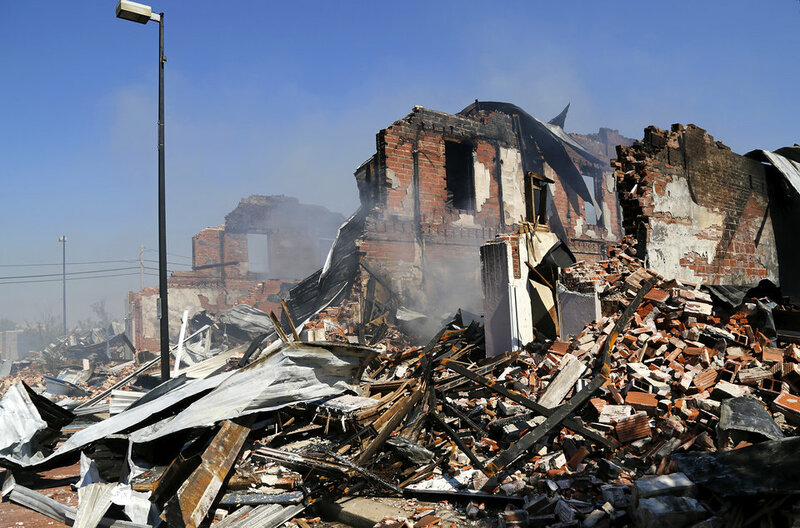 I saw the smoke rising Tuesday, but didn't realize it took out 4 old historic buildings. and today I went to the Seminole Library and the burnt ruins are still smoking. Where is my forum friend, Redbird? ^Lol, I don't know why the pictures disappeared. Harvey Avenue in downtown Oklahoma City. The old Choctaw Nation Capitol (built in 1884) and storm clouds in Pushmataha County. Lake Nanih Waiya in Pushmataha County. The Durant National Bank building in downtown Durant, built in 1916. This is my first post on this forum and I wanted to say that those are great pictures.